Don’t miss the boat, BOOK TODAY! 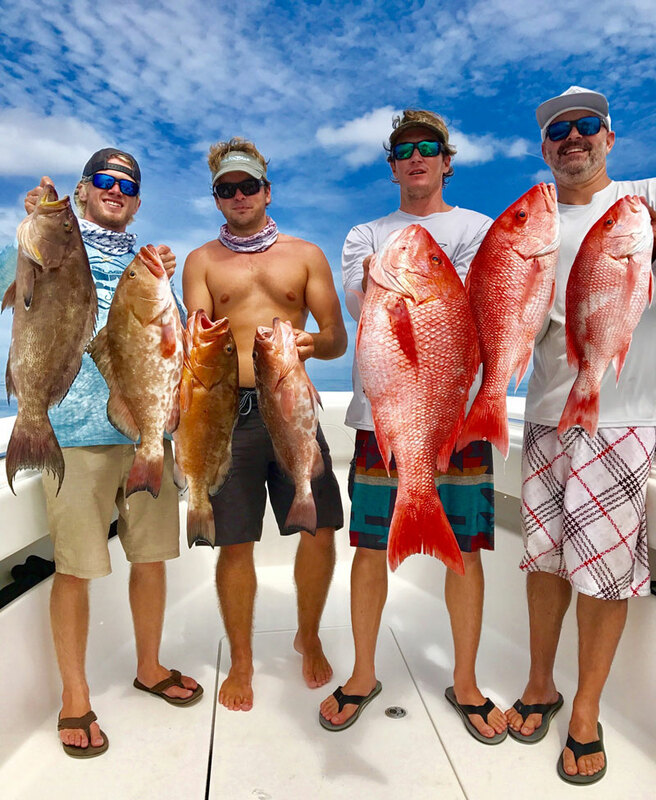 *Rates are for inshore/nearshore up to 2 people, $50 each additional angler. Deep sea options available upon request. My review comes as a recreational boater. I have never seen such discourtesy as I observed today in the Weedon Island area. Fishing a shoreline and their guide pulls up less than 30’ from us and starts fishing with a gaggle of clients. Unbelievable and inexcusable. Have some class.